Don't miss out on this spacious and stunning 3-bedroom/3-bathroom condo on the 22nd floor at Beau View! It is in excellent condition with quality furnishings, which are included with the purchase. These marvelous Views from the top will surely please! 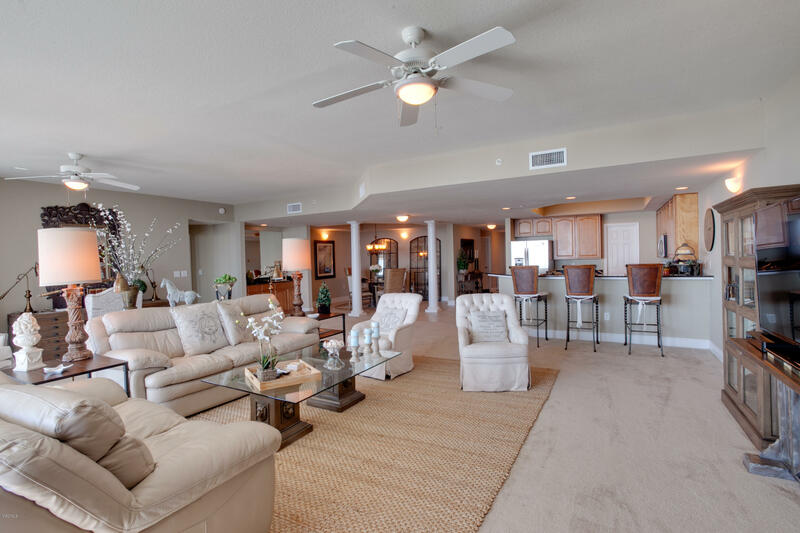 Beautiful decor throughout the condo, real hardwood flooring throughout the living area, granite counter tops, and great furnishings make this a perfect place to call home on the beachfront! This unit is fully-furnished, furnishings included in sales prices, with the exception of all paintings that are excluded from sale. Beau View offers it's owners luxury amenities, including a fitness room, club room, pool, his and her's saunas, and more! You are centrally-located to shopping, dining, and entertainment, and just minutes to the Beau Rivage! Listed by Mandal Preferred, Inc.
Camellia Pointe - Gated, pool, clubhouse, exercise room, covered parking. Custom condo. Just a few of the many upgrades: brazilian Walnut floors, Brass front kitchen cabinets, Bath upgrades, Sep. Bath/Shower in Master. End unit w/ wrap-around porch overlooking Fort Bayou. Will Owner Finance. This condo is all about the VIEW!! 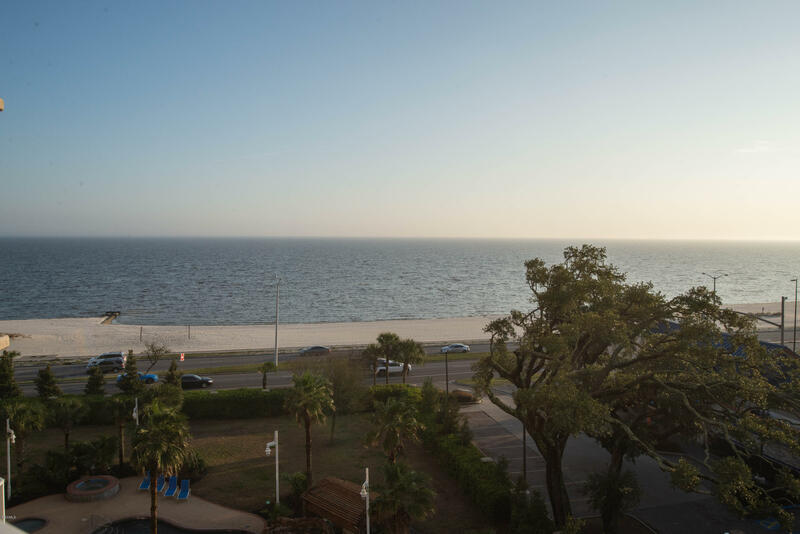 There is a 180 degree view of the Gulf Coast. 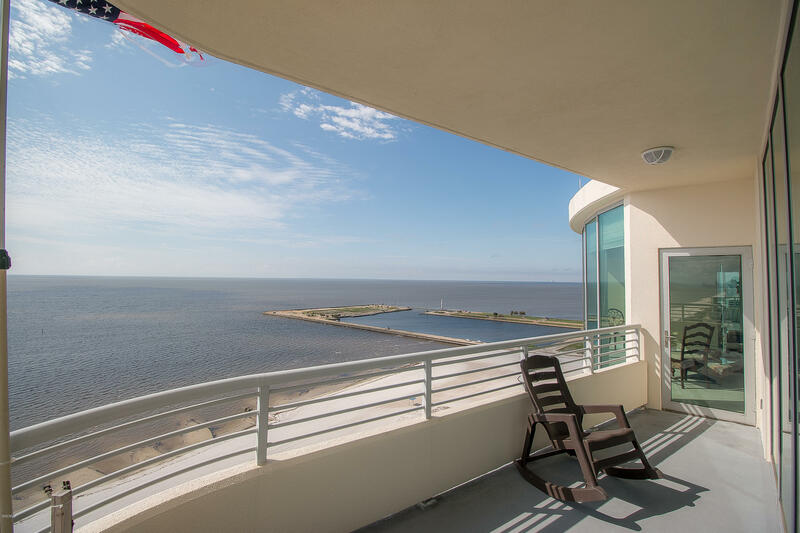 From the living room you can down to the Beau Rivage East and to the Island View West. Every room has an OCEAN VIEW! Coveted East side ''06'' Stack C plan. Purchase Furnished or Unfurnished. Enjoy breathtaking SUNRISES and SUNSETS from your balcony while overlooking the pool while enjoying the soothing sound from the pool's waterfall. 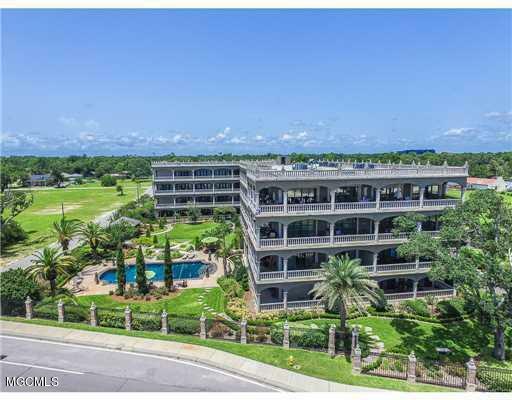 Beau View is a gated residential community, miles from Keesler Air Force Base, vacation rentals are strictly prohibited. 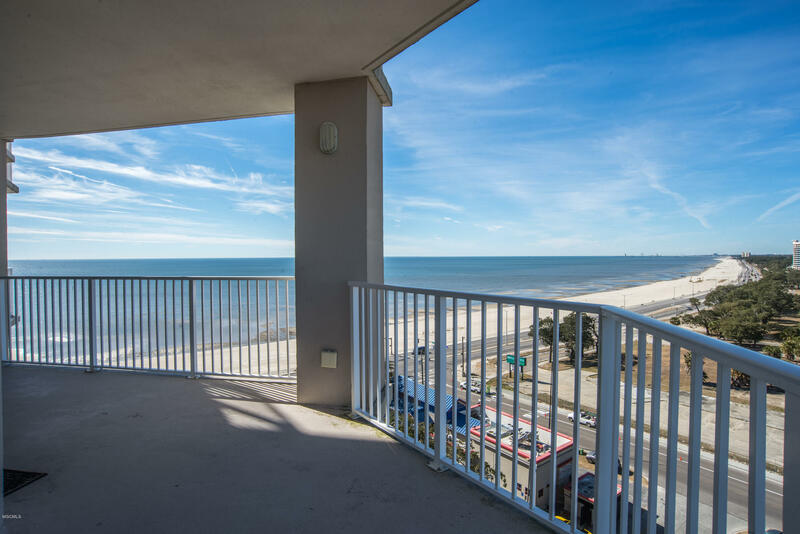 Beau View is a pet friendly project, and centrally located to Entertainment, Shopping, Golfing, Boating, Transportation (CTA/Biloxi-Gulfport International Airport), and walking distance to beach, boardwalk and mall. 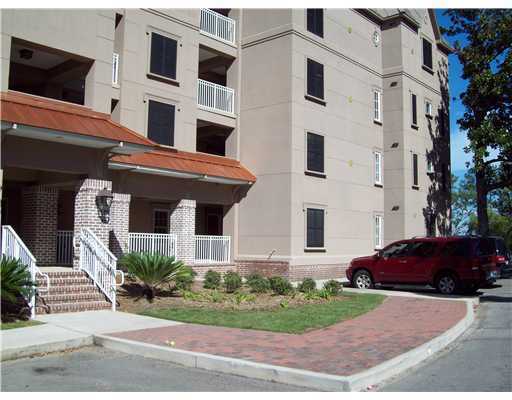 Unit used as an investment property only. 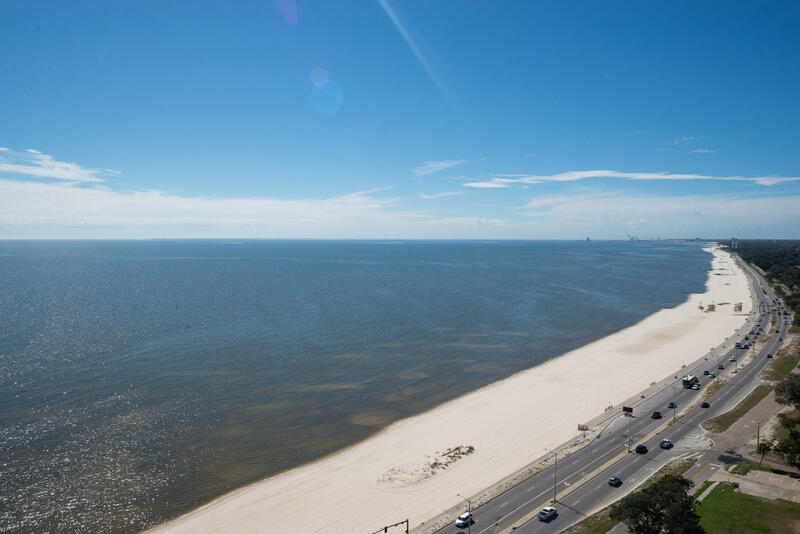 If you want to live in a great Biloxi location surrounded by water, shopping, and restaurants, Beau View is the place for you. 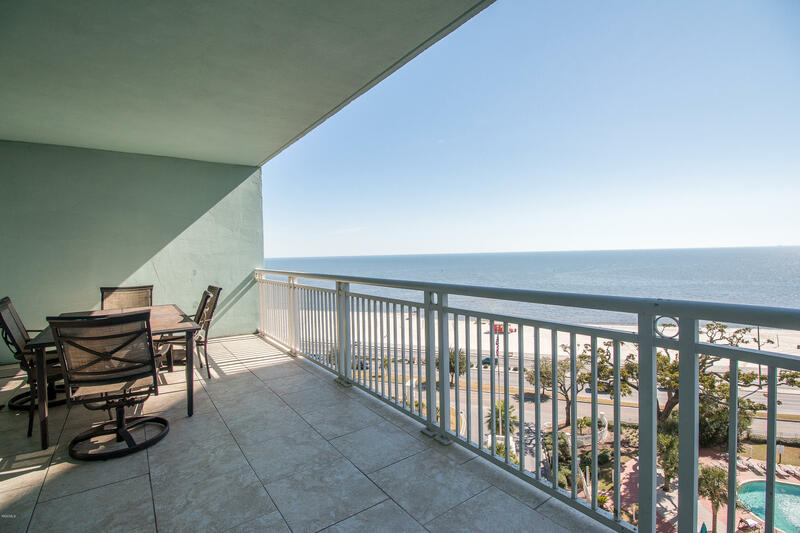 This 10th floor condo has three bedrooms, three bathrooms, and fabulous views. Some of the notable features include a wet bar, granite counter tops, kitchen pantry, walk-in master closet, huge master shower, and a balcony full of views up and down the coastline. Beau View is a gated building with on-site security, three elevators, huge fitness room, library, club room, theater room, and a gorgeous pool area outside. All furnishings are included with the asking price. Custom condo from the upgrades to the furnishing. 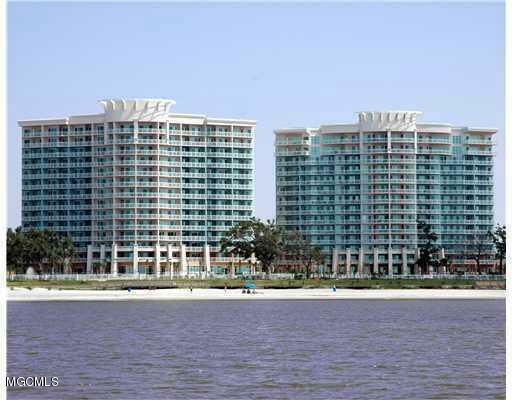 Unit has wood tile flooring throughout and travertine flooring in kitchen & bathrooms. Large spacious kitchen with center island, and upgraded appliances & light fixtures. Unit comes furnished two king Tempur-Pedic mattresses to remain. This condo has an excellent rent history. Two patios to enjoy the beach breezes. This unit comes with two assigned parking spots. New AC unit in 2018. Two garage parking spots side by side to convey at closing. This Sienna Condo on the 10th floor is ready to move in and call your home, because this unit comes fully-furnished. 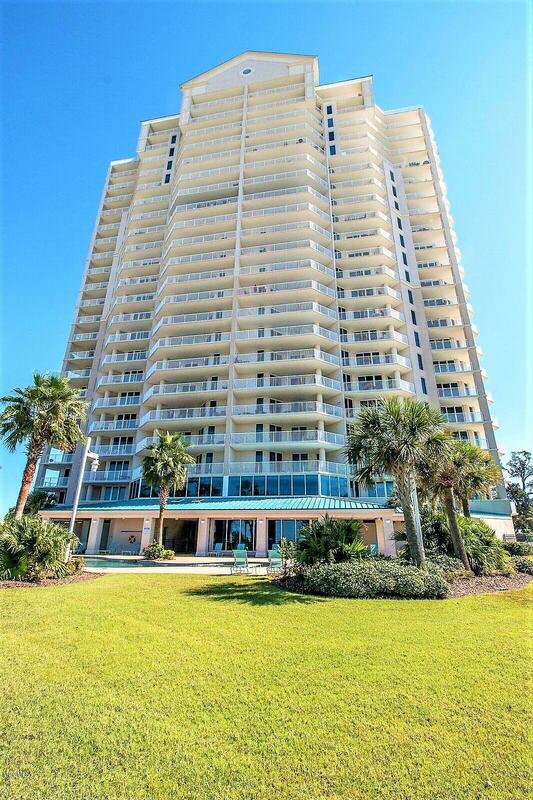 This spacious, well-kept condo is perfect for you to call home, and this building and it's amenities provided make living the Coastal Life a simple and enjoyable one! 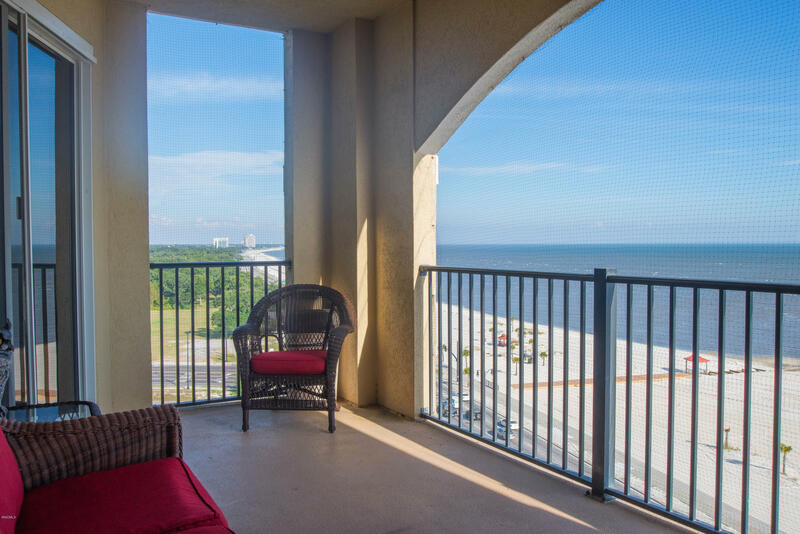 Enjoy the stunning sunrise and sunset views from your Master bedroom and living room, or take it all in with the coastal breezes on your private balcony! This amazing condo features big windows letting in great light and stellar views, sliding glass doors to your private balcony, granite counter tops in the kitchen and wet-bar area, which is open to the rest of the living room, and much more - so don't wait, and come see this unit for yourself today!